Forty Winks - Natural Latex Mattress Store Osborne Park WA. 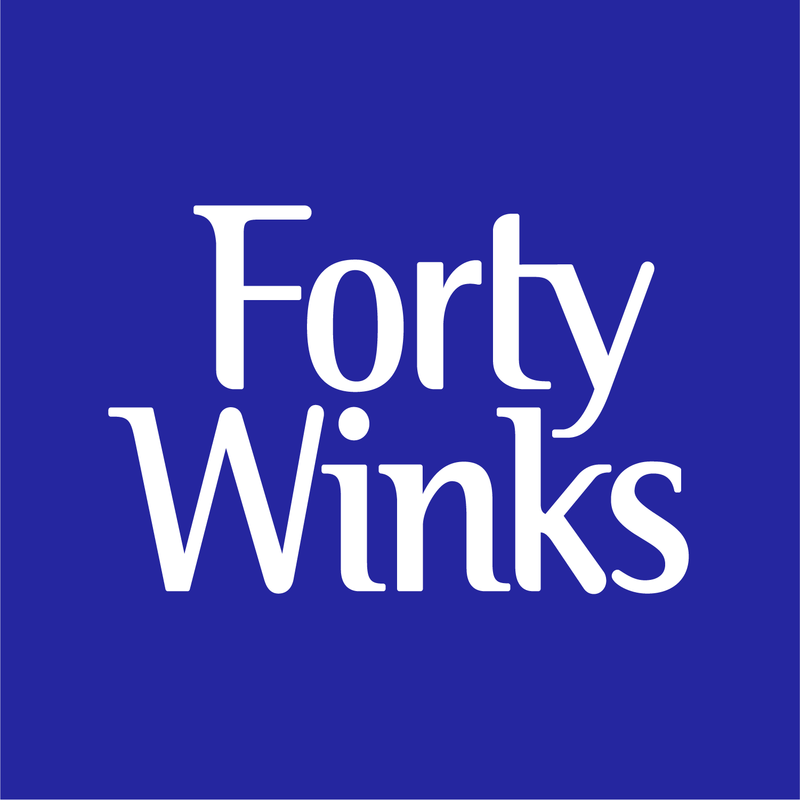 Forty Winks is one of the largest fully Australian owned companies in the country. Over 30 years ago, it started out as a collective between 6 Victorian mattress retailers. They decided to join forces and create the big brand we know today. Very rapidly, they were able to cross one state line after the other. Today, they boast with over 100 stores across the nation, and do so by supporting fully Australian produced products. 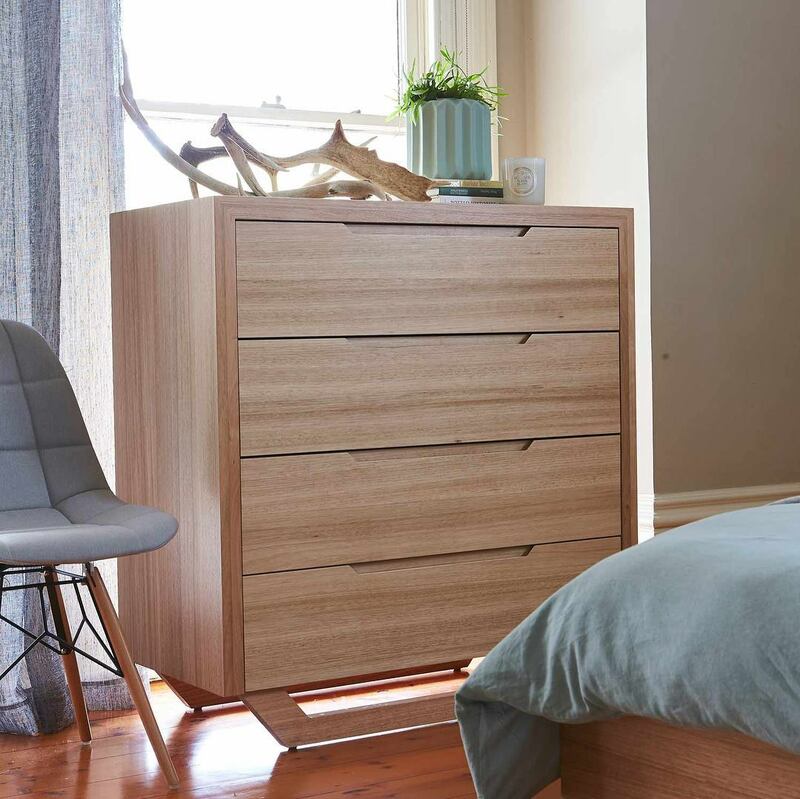 This specific Forty Winks retailer is located in Osborne Park, Western Australia, and the sleep experts there are already very much looking forward to welcoming and supporting you in finding the perfect item for your unique body shape and individual sleep preferences. One of the ways they do that is by using bedMATCH. 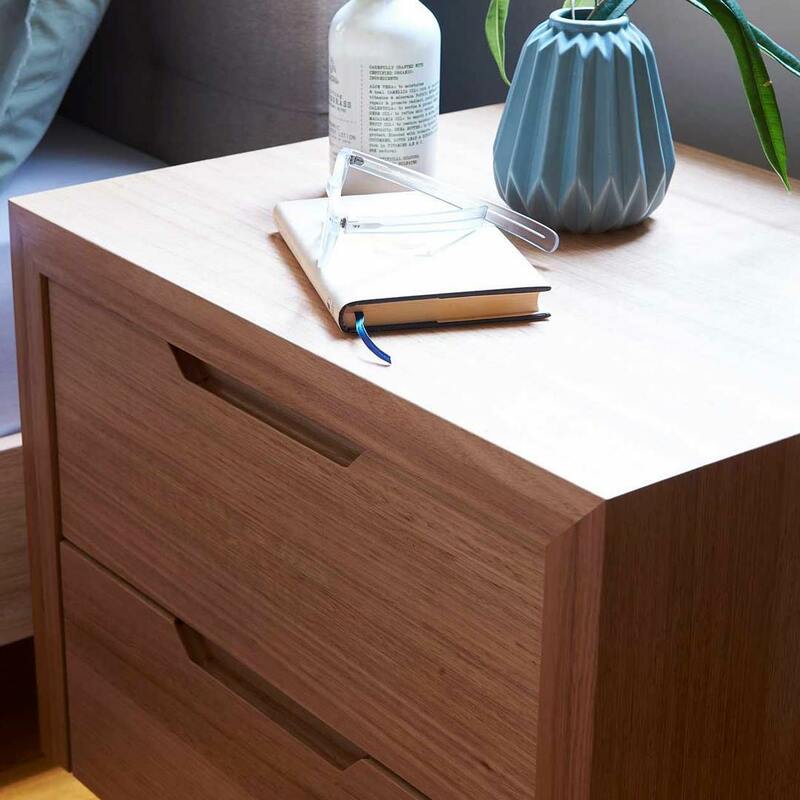 At Forty Winks, the latest innovation is bedMATCH, which is a beautifully designed piece of software which will make use of over 1000 scientific calculations to determine the perfect range of sleep items for you. This takes the guesswork out of mattress shopping, and aids the sleep experts to truly find the good night’s sleep you need and deserve. One of the products which often shows up on bedMATCH are latex mattresses, latex mattress toppers and latex pillows with Vita Talalay inside, as they are ergonomic and will adapt themselves to your unique body. 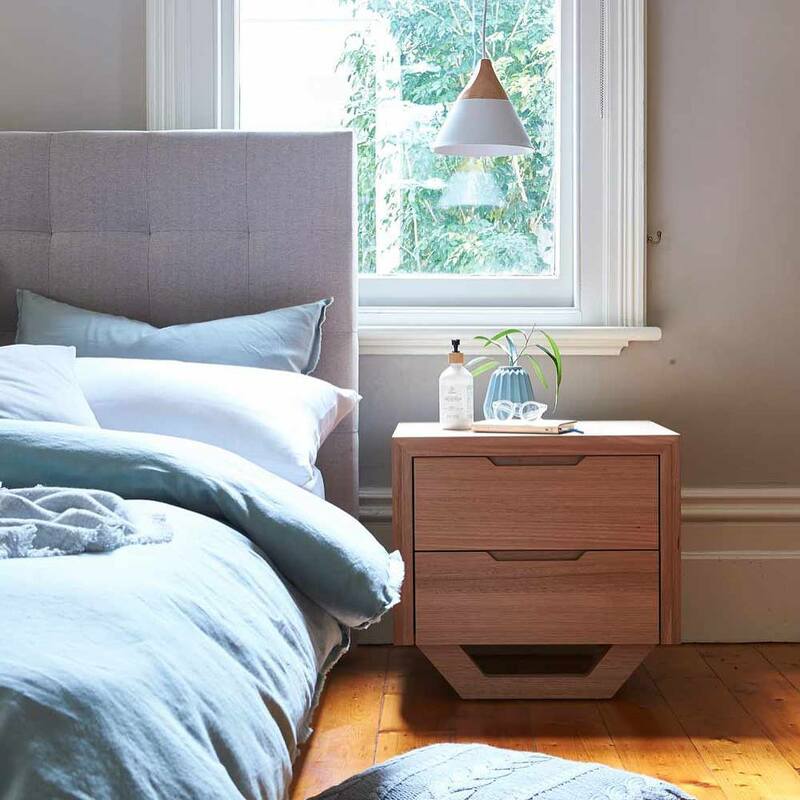 The latex mattresses, latex mattress toppers and latex pillows with Vita Talalay inside which you can find at Forty Winks in Osborne Park are made by A. H. Beard. This is a century old mattress brand which can be called more than an expert, but they are the part of the founding fathers of the whole industry in the nation. Come try them out for yourself and let the products do the talking!